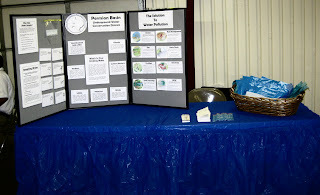 The Martin County Health and Safety Fair was held April 23rd at the Martin County Community Center in Stanton, Texas. The Health Fair was a joint project of the Texas AgriLife Extension Service, the Martin County Hospital and the Martin County Family and Consumer Science Committee. There were over 300 in attendance, where a variety of services were available to residents of Martin and Howard County. 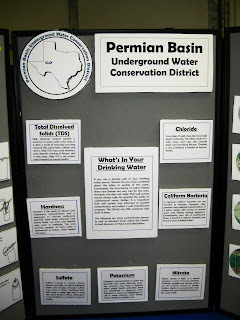 The Permian Basin Underground Water Conservation District (PBUWCD) sponsored an exhibit. 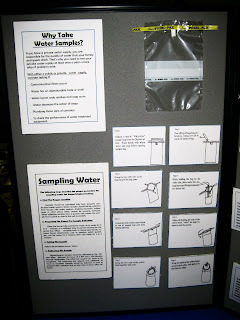 The display showed visitors the basic steps that the PBUWCD takes to perform water samples and the reasons why it is important to do so. The booth also highlighted the various contaminates found in drinking water, and gave a brief explanation of each. 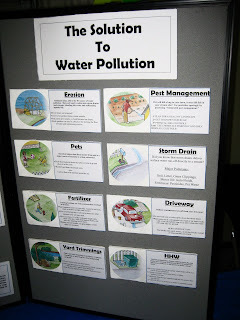 The display showed visitors examples of how to save water in and around their home. 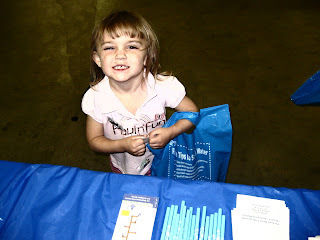 Gift bags, with water saving activities, were available to the children who attended the fair. 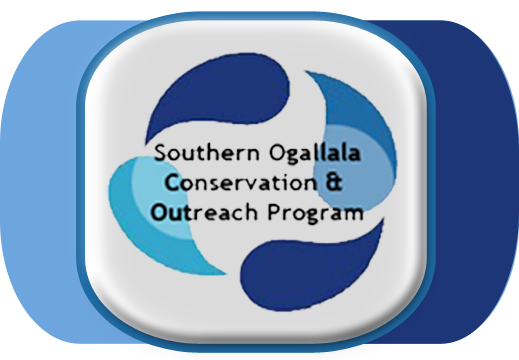 The South Plains Underground Water Conservation District’s (SPUWCD) Water Wise Landscape Workshop took place, Saturday April 18th, at the First Christian Church in Brownfield, Texas. There were 25 in attendance to participate in the festivities. Booths were displayed from local businesses to showcase their gardening merchandise. The morning began with the Education Coordinator, Crystal Hogue, giving a presentation on how to save time, money and water on your landscape. Hogue was followed by Billy Kniffen, Agrilife Extension water resources specialist in Menard, Texas. 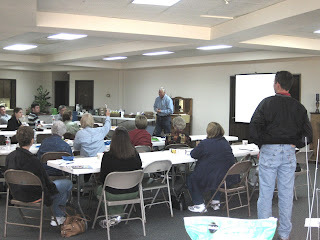 Kniffen presented a two hour presentation on the importance of harvesting rainwater. He provided specific examples of rainwater catchment systems he has designed and implemented throughout the United States. Kay Thompson, Master Gardner and program coordinator for Tom Green County, followed Kniffen on the topic of Xeriscaping. Xeriscape landscaping, by definition, is landscaping designed specifically for areas that are susceptible to drought or for properties where water conservation is practiced. The workshop concluded with each person receiving a sprinkler gauge, rain gauge, and a copy of the 2009 SPUWCD Water Wise Plant Book. Door prizes were also awarded to all who came.